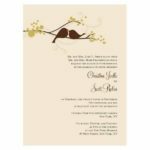 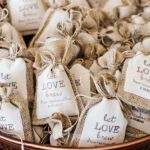 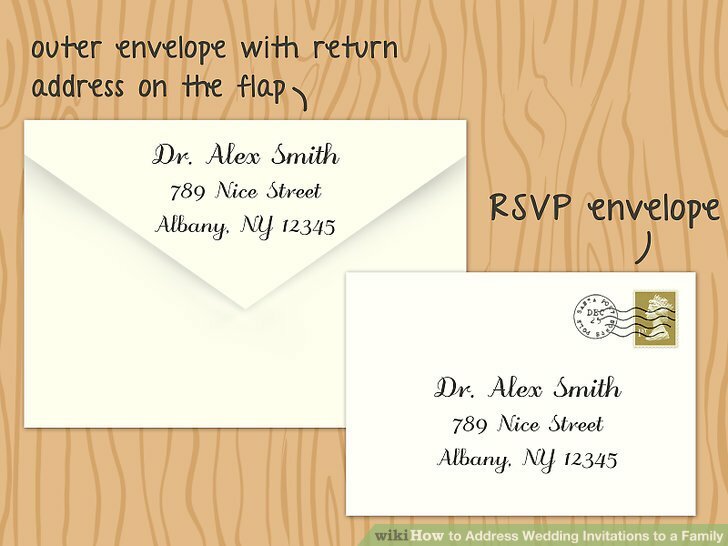 Here is the ultimate feminist guide for addressing wedding invitations. 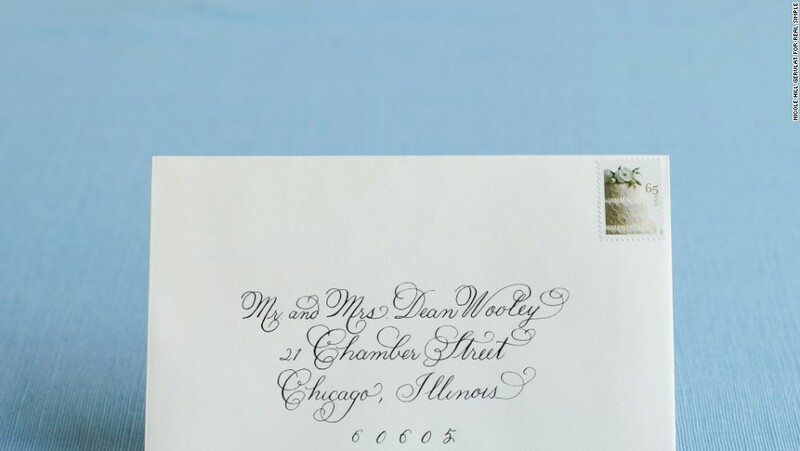 We cover everything from super traditional to gender queer honorifics. 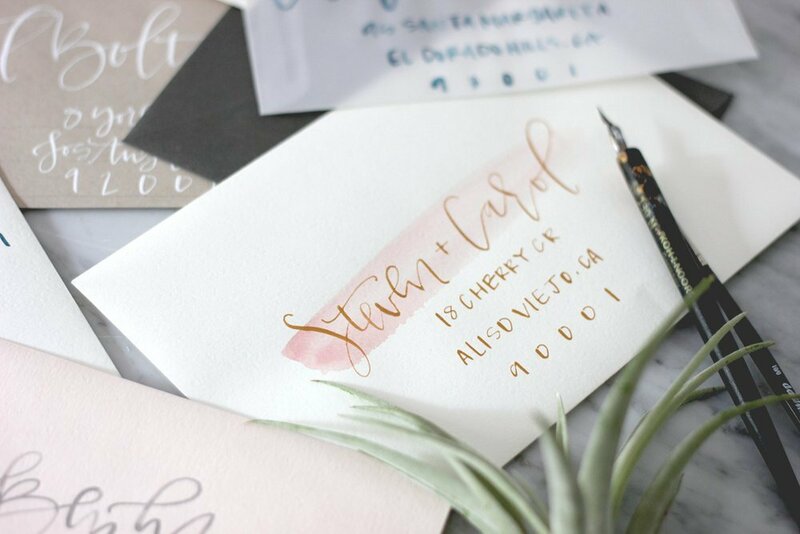 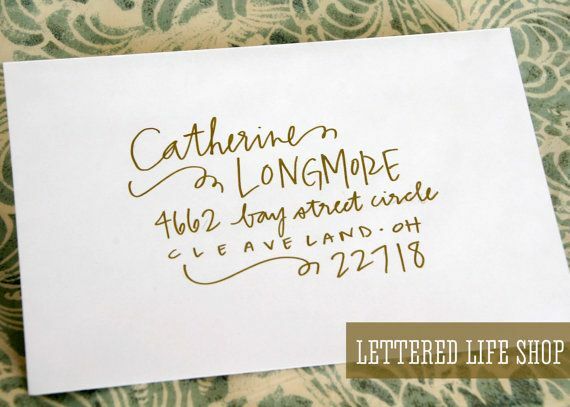 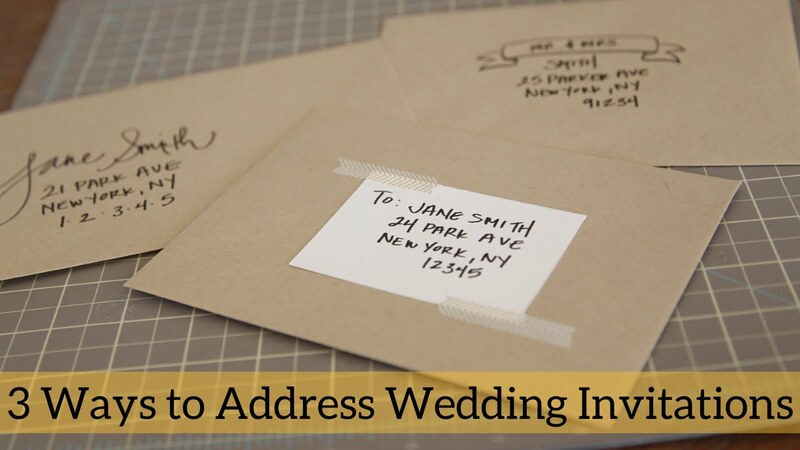 Your ultimate etiquette guide on properly addressing wedding invitations and envelopes. 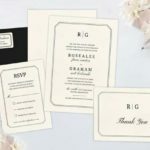 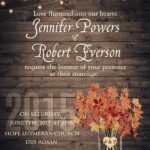 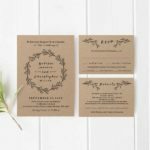 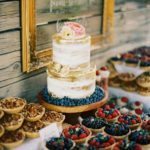 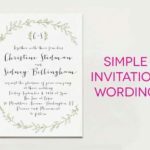 This helpful guide will teach you how to address wedding invitations and make sure you're following all the rules of etiquette! 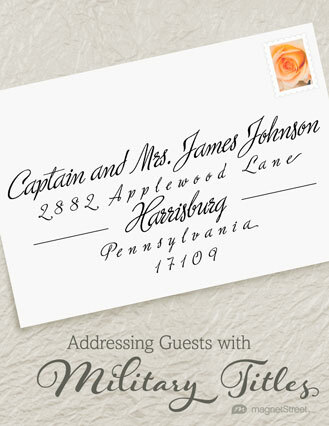 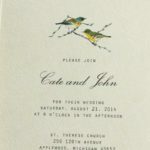 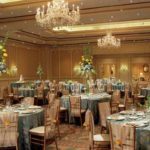 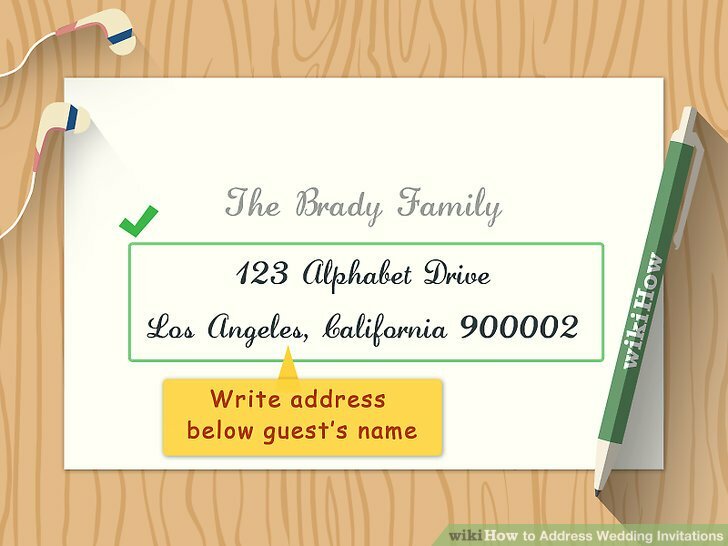 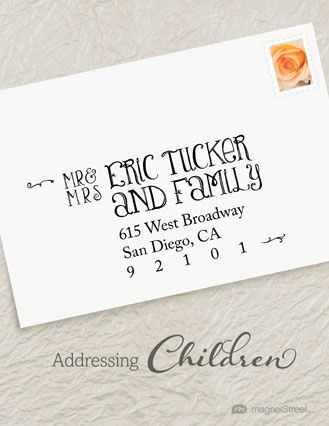 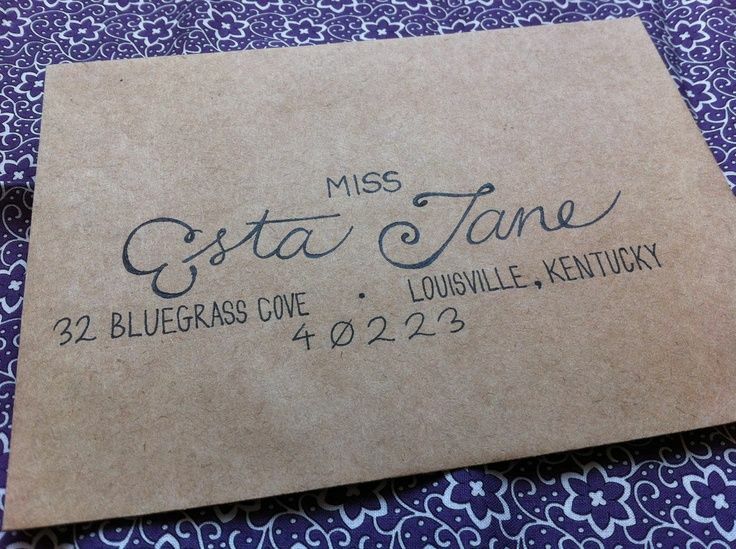 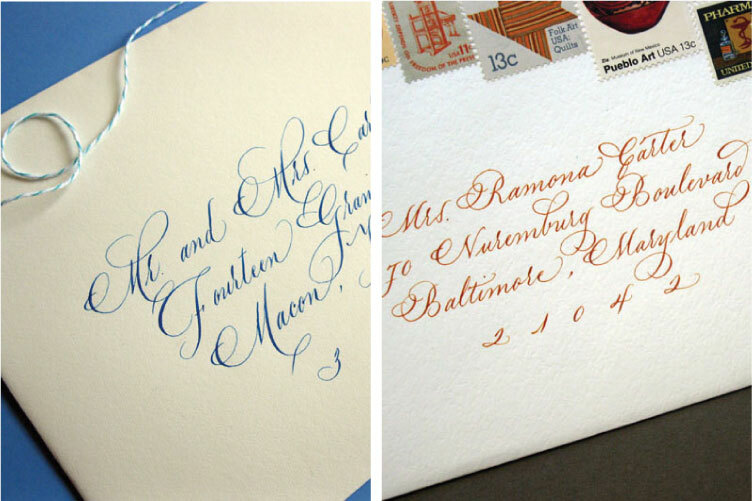 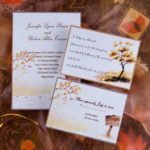 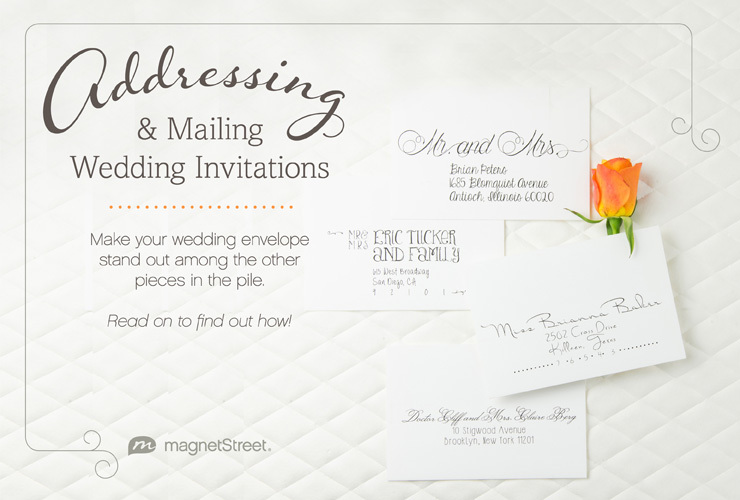 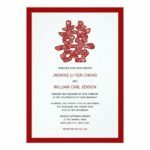 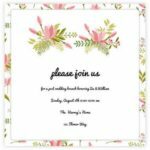 Check out our guide for etiquette tips and examples on addressing wedding invitation envelopes.